Dream it near. See it Clear, Do it now. Tired of Chasing Your Dreams? Why not Realize Your Dreams? Time to let your dreams follow your desires and your Vision! 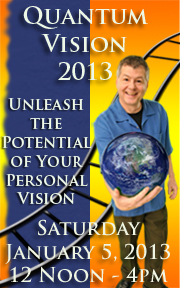 Turn those New Years Resolutions into the unfolding of Your Personal Vision. For Information and to Register go to the Event Schedule Page (see "EVENTS" tab above). I am a Founding Member of the SAK Comedy Lab, the President of SAK Theatre Co. and served as the Artistic Director and Managing Director for SAK Comedy Lab for 10 years. SAK is a 200 seat live Improv Comedy Theater in Orlando, FL. I have a lovely and wonderful wife named Morgan who is one of the Founding Members of the SAK Comedy Lab and is the Director of Interactors for Mursion. We have two awesome children, (Marina and Walker) who I just adore from head to toe. What is the Quantum Vision? 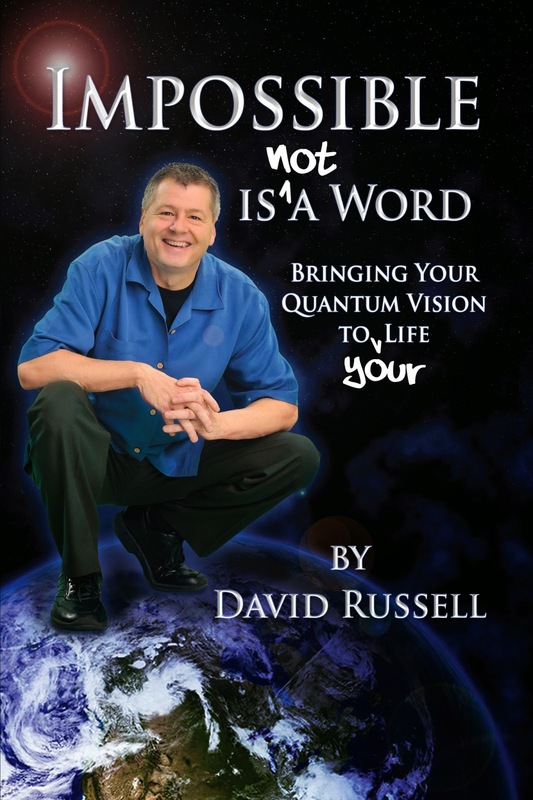 Applying the science and improv foundations of the Quantum Vision to your personal vision. How to use the knowledge for your ultimate success in realizing your vision.